Intel releases an improved version of the Arduino 101 core! 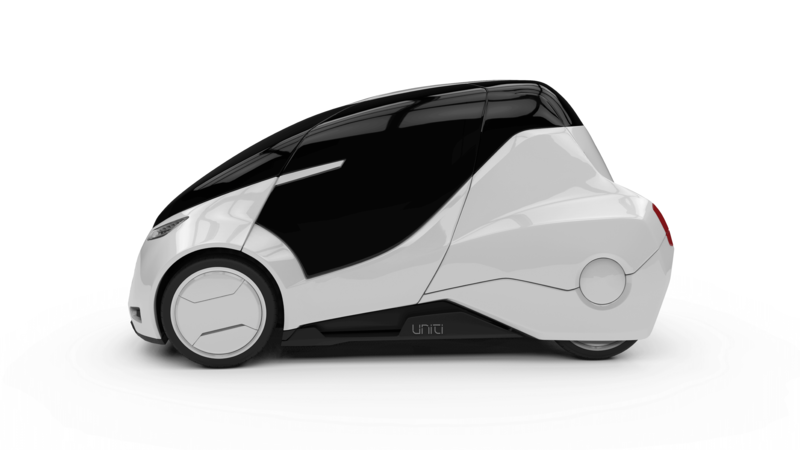 Swedish electric car startup Uniti has unveiled an open-source, Uno-compatible board designed for controlling three-phase motors. 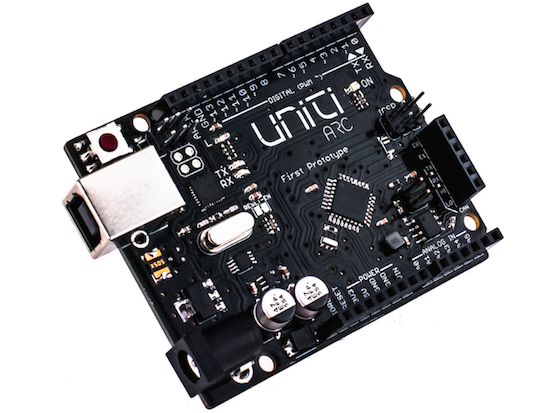 The “Uniti ARC” combines the familiar layout of Arduino with a number of other powerful features that will help facilitate the prototyping of electronic machinery — which includes the company’s own EV. Aside from transportation vehicles like cars, e-bikes and e-scooters, the Uniti ARC can be used with other equipment employing three-phase motors, such as CNC mills, conveyor belts, or even 3D printers. In terms of hardware, the Uniti ARC is powered by an ATmega64M1 at 16 MHz, and comes with a 12-bit high speed three-phase motor controller, CAN 2.0 A/B transceiver for real-time communication, 10-bit digital to analog converter, and four analog comparators. In addition, it can be easily programmed using the Arduino IDE. It is designed to empower makers, startups, educators and anyone else, to be part of the electric vehicle revolution by making electric car prototyping more accessible for a wider public. Interested? You can read more about the Uniti team’s mission and its platform here.